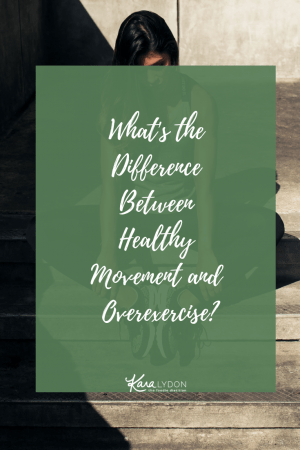 What’s the difference between healthy movement and overexercise? Saturday: 14 hours of work. Sunday: 14 hours of work. Monday: 6am-3pm. And I’m freeeeee!